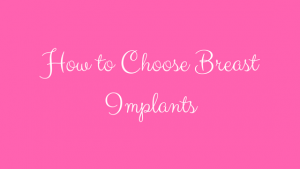 If you are thinking about getting breast implants there are some important things to consider. Are breast implants safe? What kinds of breast plants are available? Can I have the medical procedure? It is essential to do your research and talk to a doctor about breast implants. In the U.S. there are two different types of breast implants available. Saline breast implants and silicone gel implants. While they both have an outer silicone material, the inner workings of each breast implant are different. Saline implants consist of saltwater or saline. Silicone gel implants consist of silicone gel. In the early 1980s silicone gel breast implants became very popular. However, the risks associated with these implants surfaced. Ruptures and serious immunological health issues were a few of the risks that popped up. This led to many implants being removed and lawsuits by women who had those implants. These risks made saline implants available to women who wanted cosmetic surgery and silicone gel implants were designated for women who survived breast cancer. In 2006, however, the FDA due to findings that disputed the disease connections of silicone gel of the past made silicone gel breast implants available again for all women. Which Breast Implants Are Safer? It is challenging to say which breast implants are actually safer. Each type of implant has its own risks involved. Make no mistake, getting breast implants is a medical procedure. Breast implant risks include . . .
Ruptures, with silicone gel ruptures being more difficult to notice. Aesthetic preferences, since each implant looks and feels different. Platinum use for silicone gel implants, which could be harmful. A medical procedure difference with saline implants having less of an incision. Availability and eligibility can differ by implant as well with saline implants being available for women 18 years old and up. Consulting a doctor is best when it comes to deciding which breast implant is best for you, your unique body type, and situation. 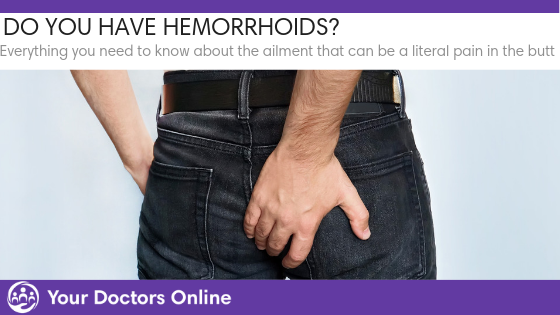 You should definitely take a doctor’s recommendation into serious consideration. Do you want breast implants? Choosing the right ones for you can be challenging. There are many factors that you need to consider, like why you want the medical procedure. Is it for augmentation or reconstruction? Did you know that hundreds of thousands of women get breast implants each year? Most are happy with their choice, and many due know and consider the risks involved. Choose what works best for you, talk to women who have had both types of implants, and talk to a doctor to ensure you are healthy enough for the medical procedure. Do you have more questions about breast implants or other types of cosmetic surgery? Our doctors are available 24/7 to give you the answers you need and deserve via our free doctor chat. Sign up and start chatting with a physician specialist today.